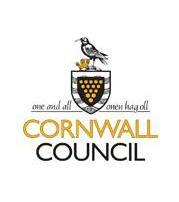 Cornwall Council is calling on local businesses and residents to give their views on the cabinet’s draft proposals for the 2014/15 budget. Outlining details of the draft proposals at yesterday’s briefing for members, council leader John Pollard said that Cornwall faced a huge challenge. He said: “We have already saved £170 million over the last four years, with £160 million of this coming from reducing back office functions and administration, but we will need to save a further £196 million by 2019 to balance our books. “The work we have done over the past few weeks shows that even if we decide to increase council tax by 1.97 %, we will have £24 million less to deliver services in 2014/2015. This is on top of the £19 million savings already planned for this year as part of the medium term financial strategy. “These are stark figures and we need to establish what can be delivered in terms of services, how the Council can be organised in the light of the budgetary constraints and which services and responsibilities we will defend. We need a vision for Cornwall which responds to the much reduced funding we have. 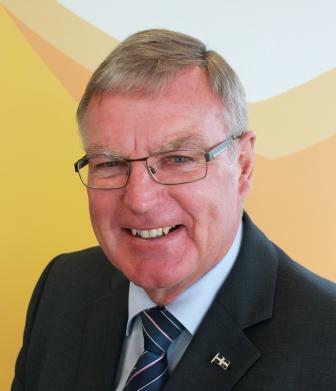 Last month the Council announced details of a Cornwall-wide consultation on the budget and Alex Folkes, cabinet member of finance and resources, said that they wanted as many people as possible to give their views on the draft proposals. “This is a genuine consultation and I would urge everyone to read the proposals and help us to set the priorities for the future,” he said. The authority will also be launching ‘YouChoose’, an online budget simulator, on its website during October which will give people the opportunity to try and balance the budget for themselves. The results of the public and staff consultation will be fed back to the cabinet to consider before the budget is finalised in November. I went to the LEP roadshows which hardly anyone turned up to. This consultation is likely to have the same response. The biggest thing to get the business community onside in Cornwall will be for the Council to use them so that the money stays in our community. Granting all major outsource contracts to huge corporations demonstrates a complete lack of understanding of the skills and abilities on your doorstep. More than willing to help you connect, if there is a genuine will to work with Cornish businesses. Needs actions not just more words.